I wrote a blog article about how to define your target audience the other day. Today I’m going to provide a step-by-step process for finding your unique selling proposition to help you develop your business and marketing strategy. A unique selling proposition (USP) is what makes your business stand out from the crowd. Here are a few questions for you. What are your customer’s pain points and how do you solve their problems? How do they benefit from using your products or services? How are your products or services different from your competitors? If you can’t identify and develop your USP, your customers will not know how you are different from anyone else and it will be a constant struggle to connect with customers. You have customers and you need to know why they buy your products and services. Your customers buy solutions not products or services. ﻿﻿Every successful business has a unique selling proposition. 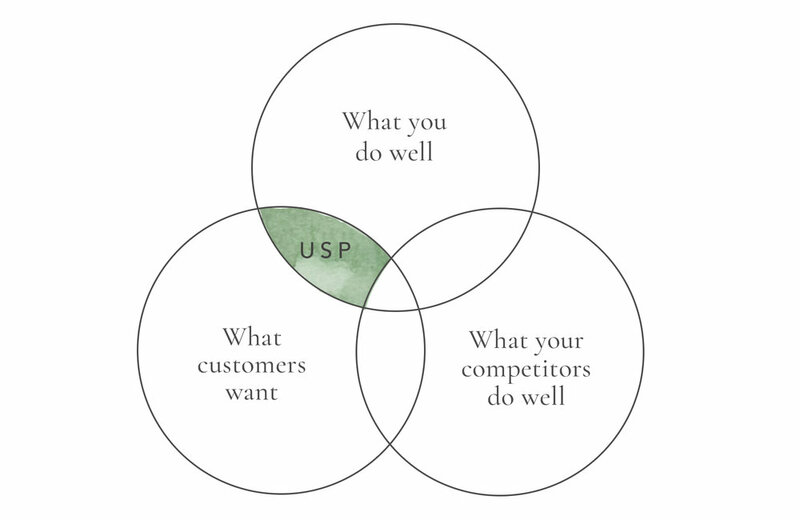 When you develop and focus on USP, you will start to get more attention from your customers. Identify exactly what solutions your customer is looking for. First of all, you need to know who your customer is and do some research. You can also create a persona* that will help you develop a deeper understanding of your customer’s behavior and needs. If you are having trouble defining your customer, you can check out this article as I mentioned earlier. You can do some exercises and create a persona profile. 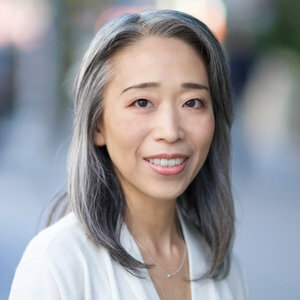 I have used a marketing tool, Xtensio and created customer persona profiles which was quite easy to use and you might find useful. Or you can ask your ideal or existing customers directly about what their pain points are. The second step is to figure out what makes you unique. There is a lot of competition out there and you need to make your products and services stand out. Why should your customer buy products or services from you over your competitors? You need to determine how to provide different solutions that your competitors can’t do or replicate. You are gifted and one of a kind. You have unique qualities that other competitors don’t have. Step 3: List your top 3 benefits that your customer receives from your products or services. Once you identify their pain points and how you provide a unique, quality solution, you need to clarify the benefits you offer. Try to think from the customer’s perspective. These benefits should explain why your products or services are important to your customer. Your customer doesn’t care about what you offer - your customer cares about solutions to his/her problems. Write a very short sentence as specific and simple as possible. And take your time while you are doing this exercise because you may not come up with a good sentence right a way. Your USP statement doesn’t need to be fixed. You can feel free to adjust it based on how your customers/prospective customers are responding to it. You can always use trial and error to develop your extraordinary USP statement. 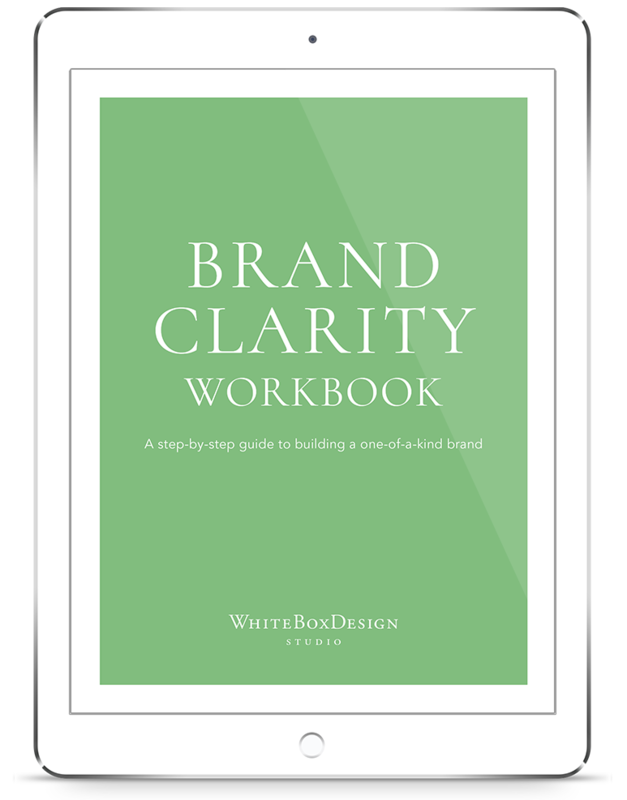 I am creating a branding workbook on how to build a successful brand by clarifying your visions, target audience, unique selling proposition, etc. Hopefully, this workbook is ready for you by the end of the month. If you haven’t signed up to my email list, please do for the update.